Former England captain Paul Ince believes Wayne Rooney’s England send-off is ‘nonsense’, despite his achievements as a player. The Duke gives his verdict on the weekend's action. The Duke looks ahead to the weekend's action and also gives his opinion on the Melbourne Cup. Late drama at Northampton and Newport this weekend helped one Ladbrokes punter turn £5 into £84k. 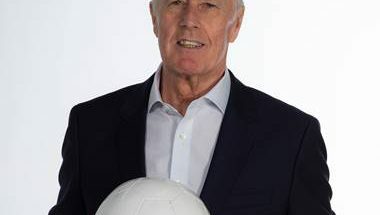 Grosvenorsport.com sign up Sir Geoff Hurst to launch 2018/19 Grosvenor Goals campaign. England legend to make weekly picks with users given the chance to win £1 million. The Duke looks ahead to the weekend action and gives his view on Champions Day - the climax of the British flat racing season.